A restaurant in Oldham has been ordered to close following a second raid by immigration officers. 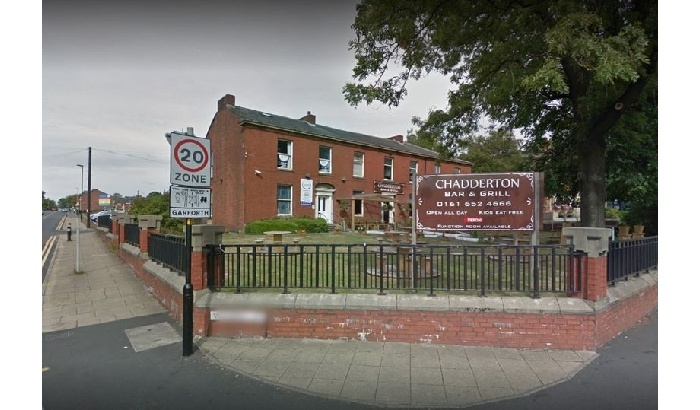 The Home Office made two visits to Chadderton Bar and Grill on Middleton Road in April 2016 and August last year. 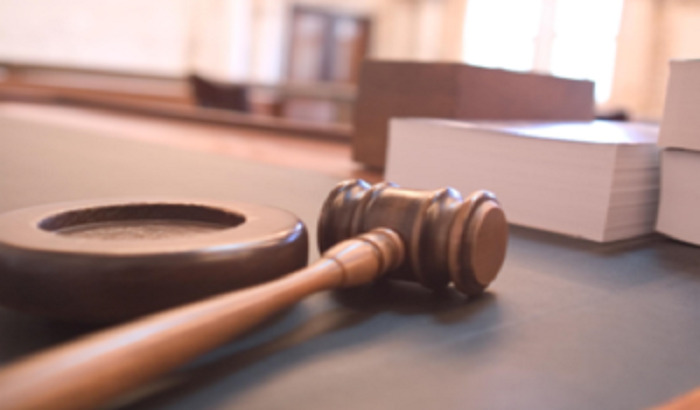 On both occasions they found people working at the restaurant who were not legally entitled to be in the country at the time and had no permission to work, including one of the main business partners and shareholders, Rami Mourad-Foster. 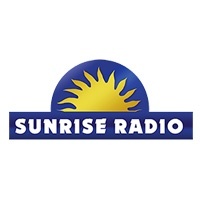 Following a council review Oldham’s licensing panel made the decision to revoke the licence after a two-hour hearing on Tuesday 22 January. The stunning landscape of Yorkshire’s moors are the latest inspiration behind an exhibition coming to Bradford City Park’s Big Screen. 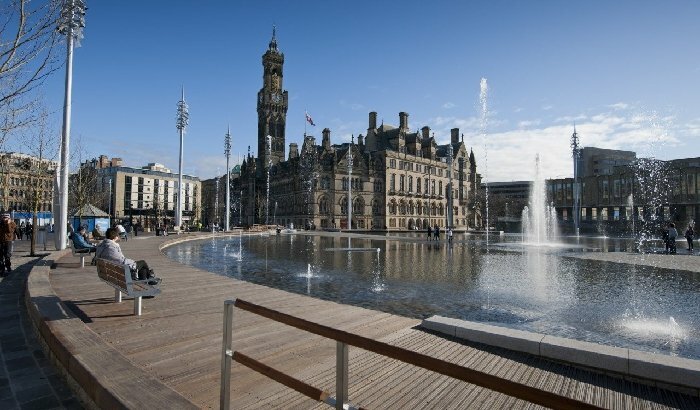 A Bradford teenager standing trial accused of making a bomb has told the court the device was fake and was to show off to his friends. A man has been charged in connection with the death of a woman in Rochdale. A man has been arrested after a pedestrian was left with serious injuries in a hit-and-run collision in Bradford during the weekend. 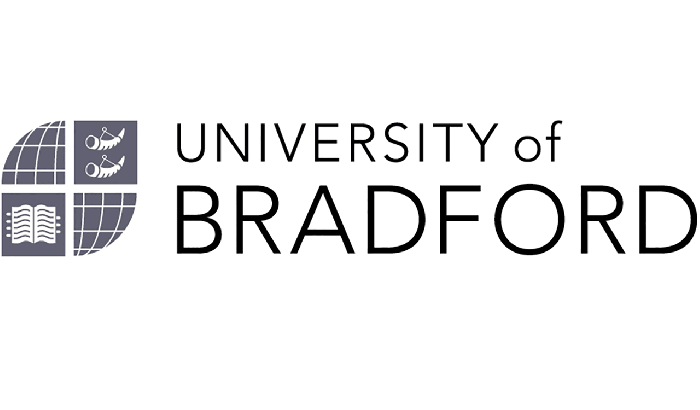 The University of Bradford has kicked off a new partnership with community football club, Alpha United Juniors. 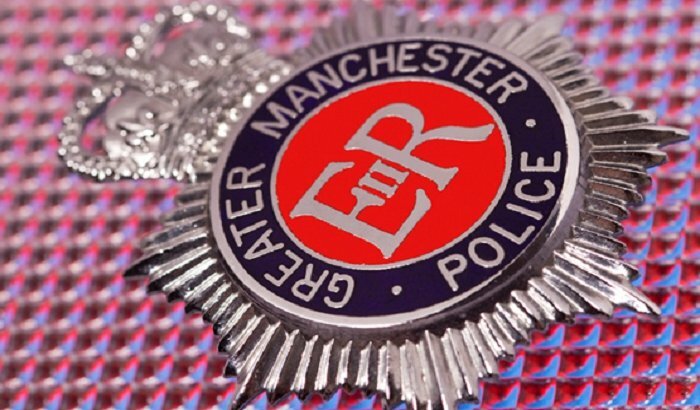 Two people have been charged in connection with an incident in which a man died in a fight outside of a pub in Greater Manchester. 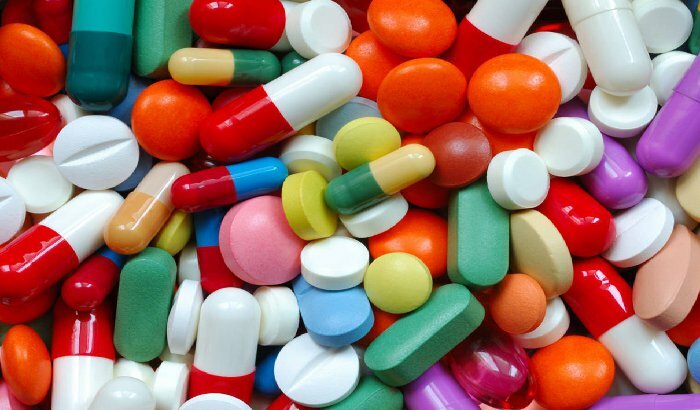 A new report has revealed a rise in people addicted to crack cocaine and opiates in Yorkshire. 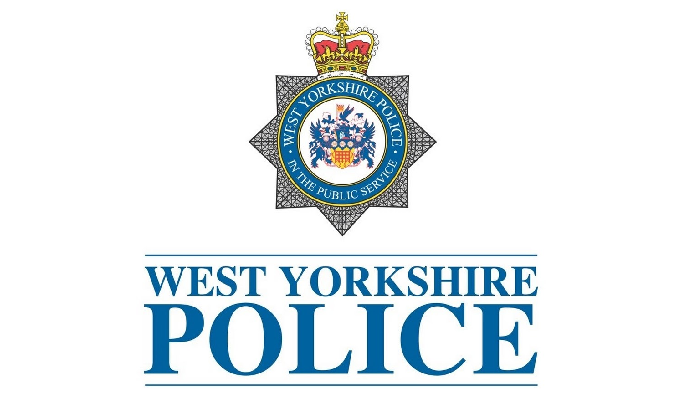 Police have arrested a man after another man was found with multiple injuries in Keighley. 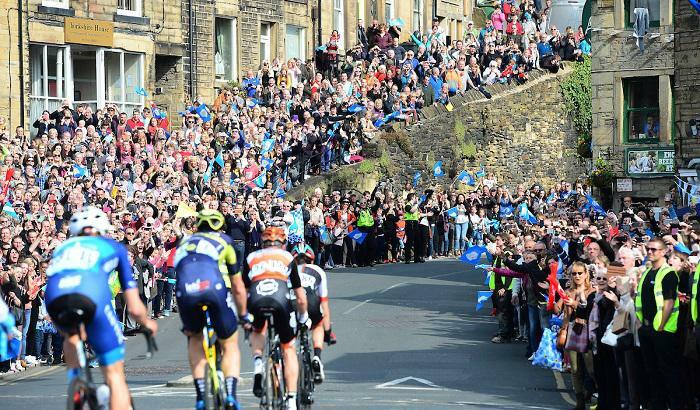 With just over a fortnight to go until the start of the Tour de Yorkshire, organisers are reminding people to get their Land Art and Best Dressed competition entries in. 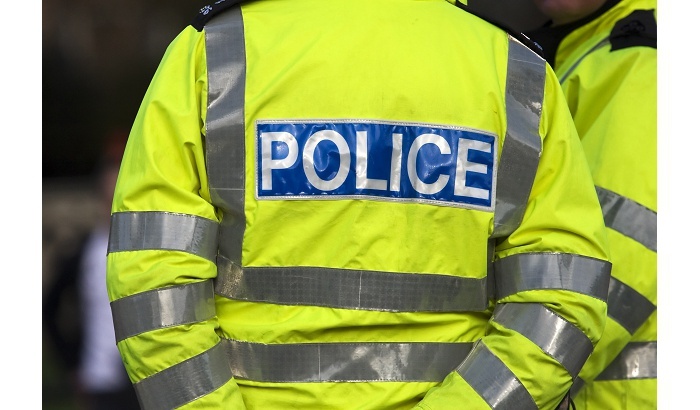 Two teenagers have been arrested over an armed robbery on a shop in Denholme. 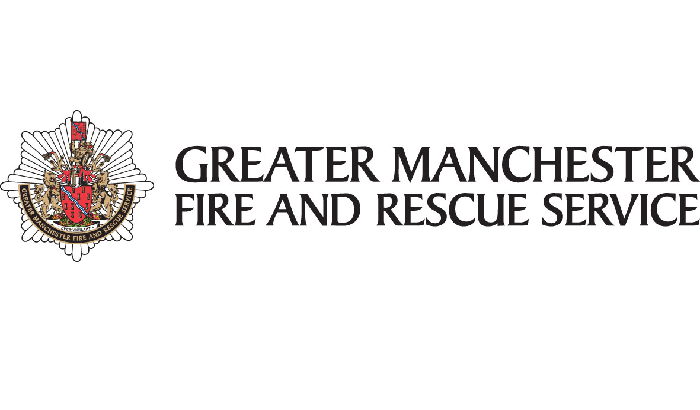 Fire crews were called out to a moorland blaze in Greater Manchester overnight. 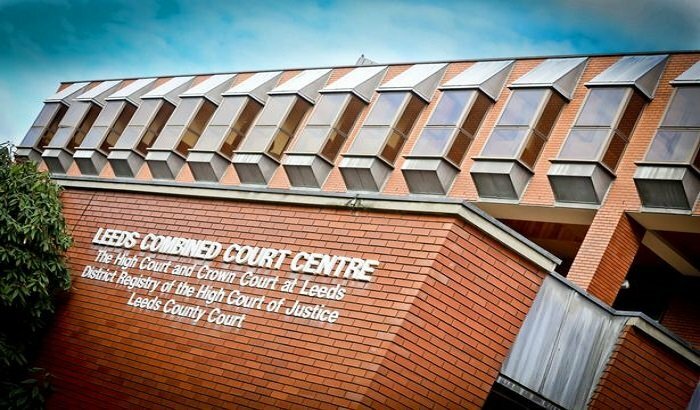 Charges have been dropped and a man has walked free as a trial into the murder of a man in Bradford continues.